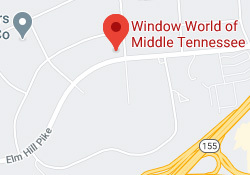 Window World of Middle Tennessee is a locally owned and operated franchise, proudly providing exceptional value, expertise, and service from our Nashville location. 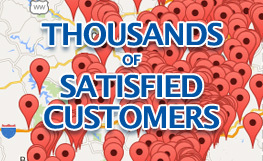 We offer free, no-pressure in-home consultations in Robertson, Sumner, Cheatham, Davidson, Trousdale, Wilkson, and Williamson counties. Since our start in 2011, Window World of Middle Tennessee has grown to be one of the largest home improvement resources in the region. 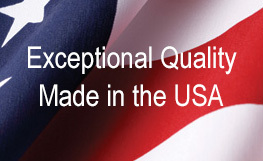 With a wide array of products including vinyl replacement windows, vinyl siding, and doors. 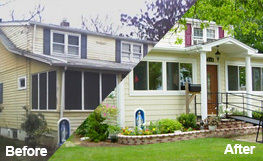 With various colors and styles, we provide countless combinations of exterior solutions. 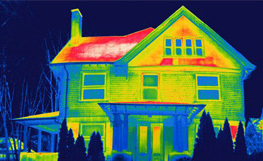 Our products are designed to increase the performance of your home, bringing energy efficiency and functionality to new heights.